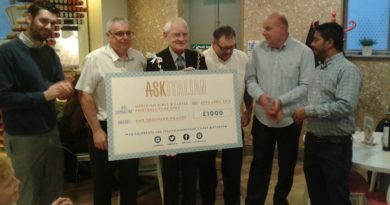 ASK Italian is celebrating its first year in Maidstone and will be offering local sports clubs and teams the opportunity to win £1000 worth of sponsorship to put towards new kit. All junior and youth sports clubs and teams (up to U16) in the Maidstone area are invited to enter for the chance to win. Application forms can be collected in Maidstone’s ASK Italian, 31 Earl St, ME14 1PF and must be submitted by Sunday, 3rd April. A shortlist of three selected teams will be announced on Wednesday, 6th April and then voting opens to the Maidstone public! Everyone is welcome to cast their vote, either via the ASK Italian Facebook page or through a token system when dining in the restaurant. Voting will close Sunday 24th April, and at the restaurant’s First Birthday event on Wednesday 27th April, to which the shortlisted teams will be invited, a Special Guest will announce the winner. ASK Italian was named ‘Best Italian Restaurant’ in the 2015 Pizza and Pasta Association Awards. 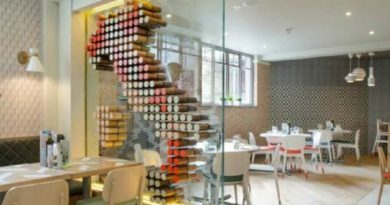 ASK Italian can be found at 31 Earl St, Maidstone, ME14 1PF and table reservations can be made online at www.askitalian.co.uk or by calling 01622 671300. 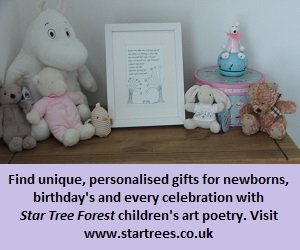 To be considered for the £1000, print and fill out the below sponsorship form (or pick one up from the restaurant) and drop it into Maidstone ASK restaurant by 3rd April. chance to sign a £1000 sponsorship deal for your local team! So without further ado, it’s over to you! How many compete within this age group? Does your club have a school link and if yes, with which school(s)? would you like to put the money towards? Office in the future. I agree to the Terms and Conditions laid out overleaf. of £1000. No cash alternative. 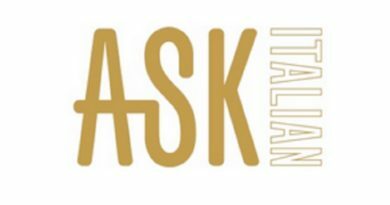 Any kit and equipment ordered must feature an approved ASK Italian logo to qualify. upon request at ASK Italian Maidstone for three months following the closing date. ASK Italian accepts no responsibility for late, incomplete, incorrectly submitted, corrupted or misdirected entries. Courts of England and Wales will have exclusive jurisdiction. By submitting a Registration Form, the Entrant agrees to be bound by the Terms and Conditions. 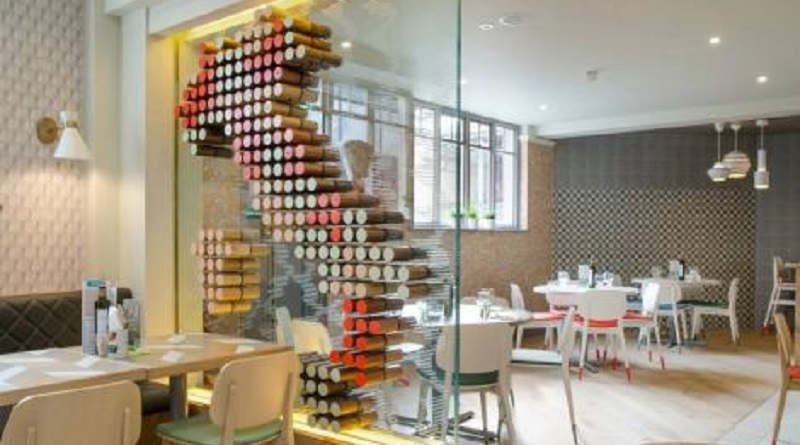 Promoter: Azzurri Restaurants Ltd, 3rd Floor, Capital House, 25 Chapel Street, London, NW1 5DH.